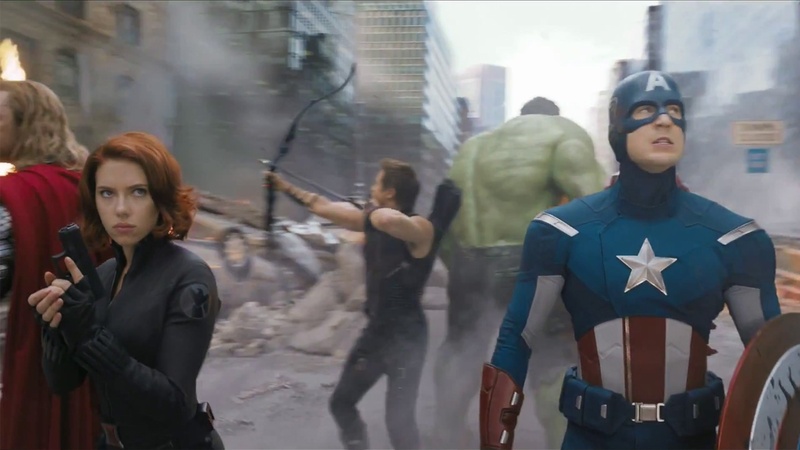 The Battle of New York from 2012’s The Avengers might be a pivotal point of time in the due course of the MCU timeline. 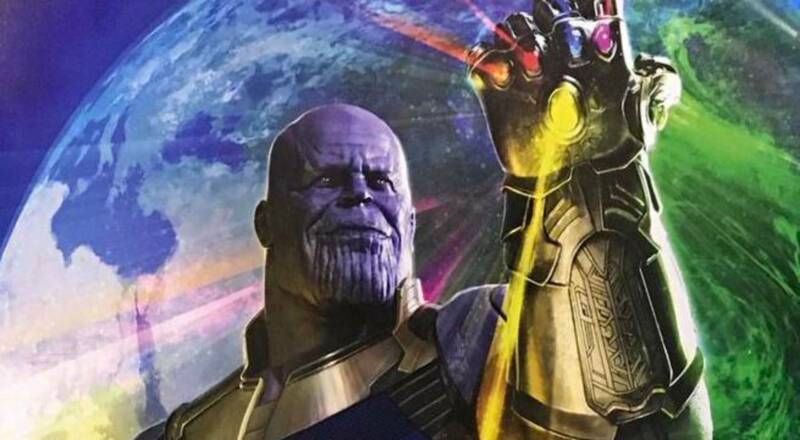 When Thanos snapped his fingers in Infinity War, everything within the MC changed permanently. A lot of the heroes died. 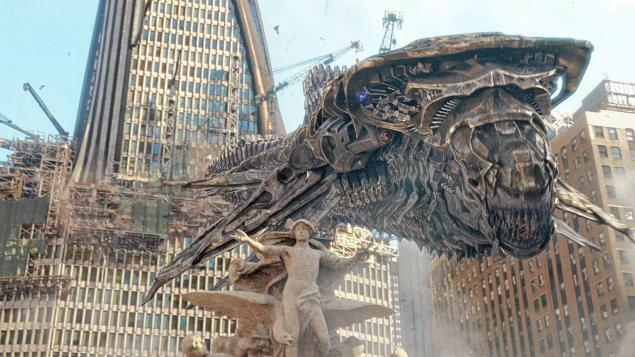 It could be considered one of the MCU’s two greatest timeline milestones, the other being the Chitauri Invasion of Earth. When Earth found out that hostile alien races and dangerous forces much deadlier than humanity had ever faced existed scattered throughout the dark spaces of the cosmos that was an epiphany unlike none other for the MCU. That was a point of time in the MCU timeline which would later influence many events like Civil War, Age of Ultron and Homecoming later into the future. The see the heroes’ time traveling back to 2012 Battle of New York. 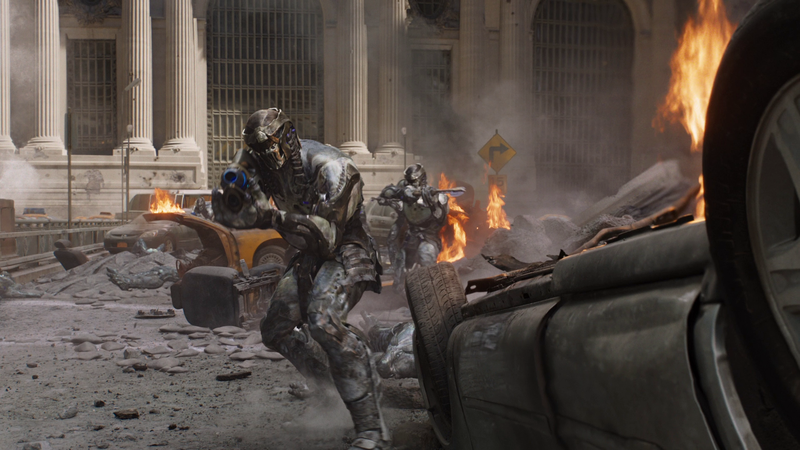 The battle of New York was the best and the worst event that ever happened during the phase-1 of the Marvel cinematic universe. Best because the Avengers were thrown into the public eye and a spotlight was placed upon these superpowered individuals who are here to protect planet earth from invading forces. Worst because the New York battle saw the devastation of an entire city, thousands of people ripped from their homes as demons descended upon them, their only protection? A bunch of humans who have teamed together but they don’t even like each other. It was rather apparent that the battle of New York changed the public opinion regarding these beings (considering the bad media the Incredible Hulk incident must have received). One Word – Set Photos. The Set Photos for Avengers 4 keep crawling into the Internet and we keep hitting them and analyzing them out of the park. 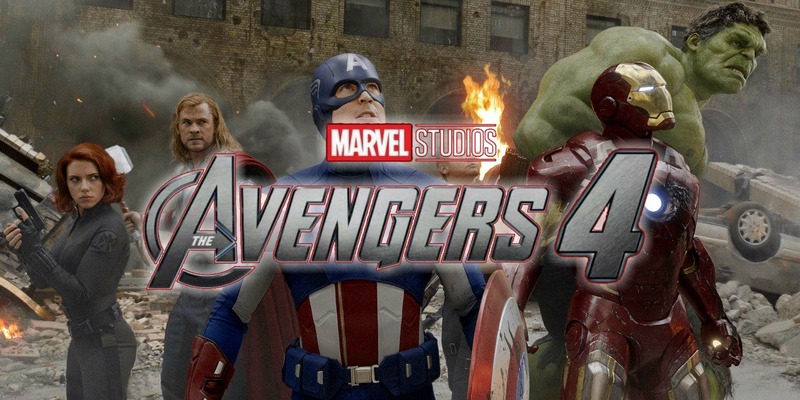 The first evidence came way back last year when reports emerged that the Russo Brothers are recreating the Battle of New York set for the fourth Avengers movie. The new set photos of Loki wearing the same outfit as he did while leading the Chitauri against Earth in 2012 and an older version of Tony Stark in a Shield Outfit lay credence to this rumor. There was also a set photo showing RDJ wearing the same Black Sabbath shirt as he did in The Avengers. This time, he featured cuts and bruises on his face that weren’t present in the original movie. The only explanation for all this is – Time Travel. 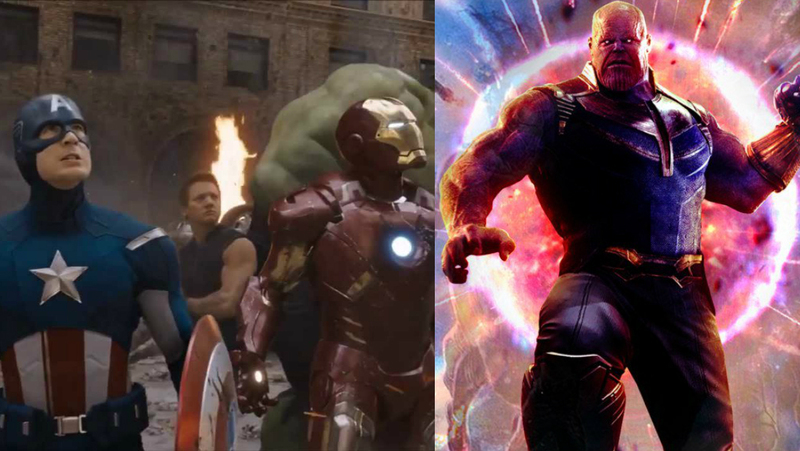 Although I agree that it seems rather short-sighted to jump to the conclusion of time travel just by looking at the clothes of our heroes but the very premise that the Avengers choose to don their old costumes makes it highly likely that we’re seeing an iteration of the New York battle unfold right in front of our very eyes. 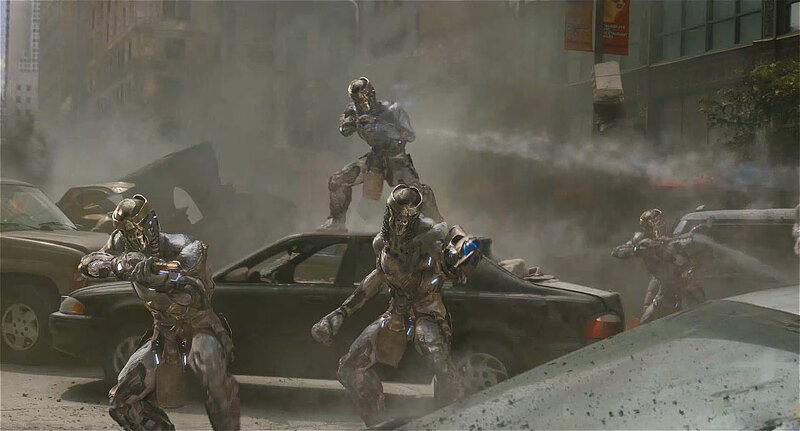 It is highly likely that we will see the Avengers take on the Chitauri in their classic costumes. The old versions of Captain America and iron man, before their respective falling out. Or at least them pretending to be on good terms to figure out the chaos that the universe is currently in. Thanos has collected the Infinity Stones and annihilated half of all life in the creation and now the Avengers have no other option but to go back in time to prevent the Titan from ever getting his hands on the infinity stones. It is very important that we are able to distinguish which avenger is from the future and which one is just a time remnant. This is the objective that shines through the set photos and the possible rumors. The Avengers look so different in the poster because the directors need to draw a contrast between the versions of the characters, maybe we’ll get a better sense of continuity this way. 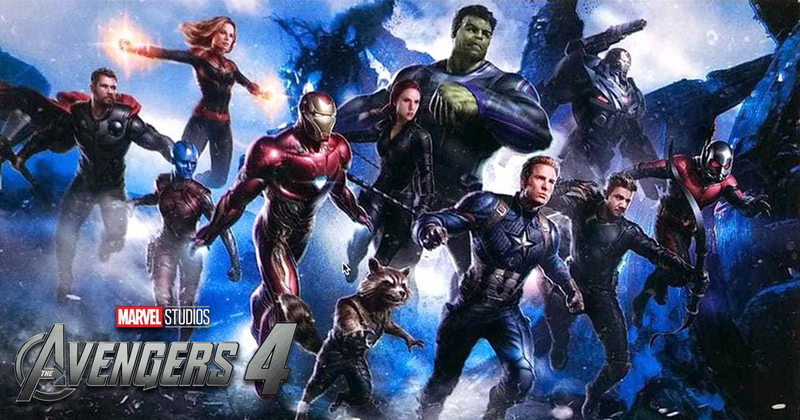 The alternate reality theory of Avengers 4 has been publicly debunked to be untrue by the Russo Brothers themselves. So that leaves us with only one course of action for the Avengers. Time Travel is not a strange concept for the MCU. While the Time Stone may no longer be used to do that task since Thanos won’t be giving it back to the heroes no matter how politely you ask, this means the Avengers will have to rely on technology to do this. 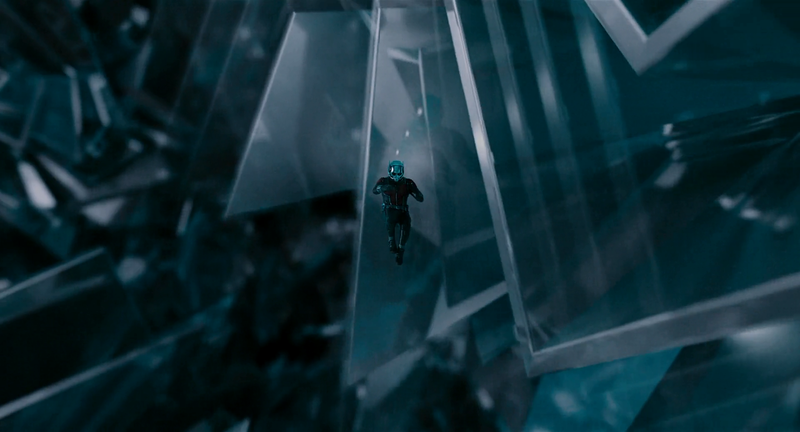 The Ant-Man movie introduced us to the concept of the Quantum Realm, a reality where all concepts of time and space converge and the laws of physics are rewritten. That concept will be revisited by Scott Lang aka Ant-Man in the Ant-Man and the Wasp movie coming out soon. 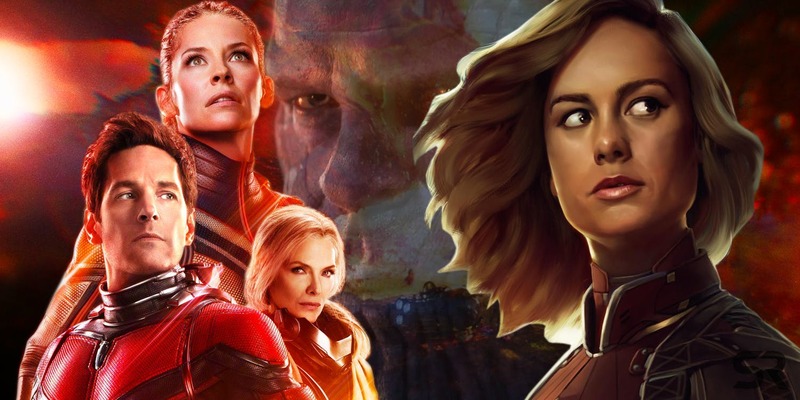 We believe it is not a coincidence that even Captain Marvel is rumored to be trapped within the Quantum Realm. It is all making sense now. Quantum Realm is the key to bringing back our fallen heroes. There are a plethora of reasons. 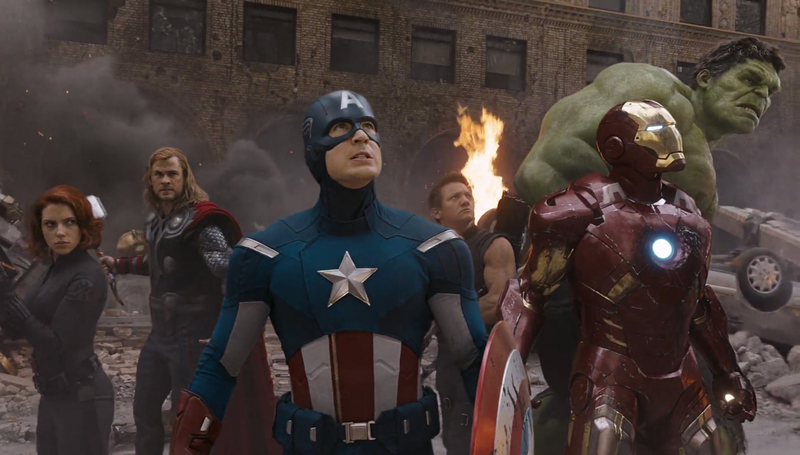 The Avengers truly became a superhero team in 2012 when the six founding members united to fight against a common foe. It was also the first time Thanos made a direct move to send Loki and the Chitauri to Earth. Considering that The Avengers was what began the chain of events that ultimately lead to Infinity War, the Avengers going back to that point of time is the logical step. It will also be an important plot element of nostalgia to show the fans how the MCU’s Avengers has evolved from a pack of six to a two dozen and growing force of heroes. The Avengers will be visiting the climax portion of the movie. That would also give them the element of surprise against Thanos since the Mad Titan would be caught off guard by the Avengers directly going for the Infinity Stones during that time, something that happened only in far up in Infinity War. 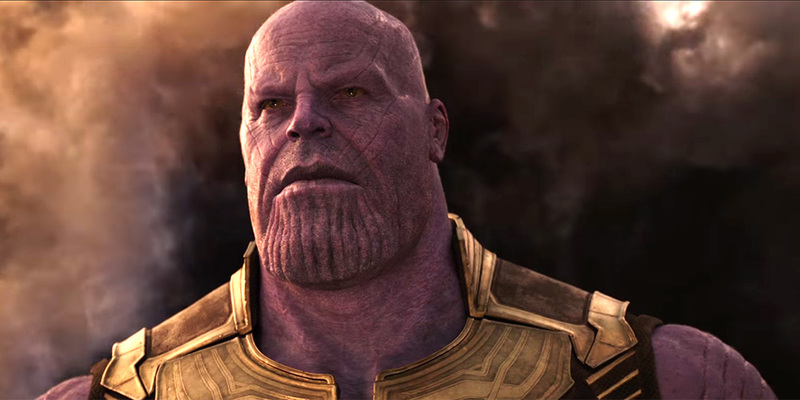 Armed with the knowledge of future events and the whereabouts of the Infinity Stones, the Avengers just might be able to defeat the Mad Titan this time provided they manage to catch him by surprise. The Mad Titan has never been a pushover and we have speculated before that even if the OG Avengers get their hands on different infinity gems the tyrant of the dark quadrant is still a foe to be reckoned with. 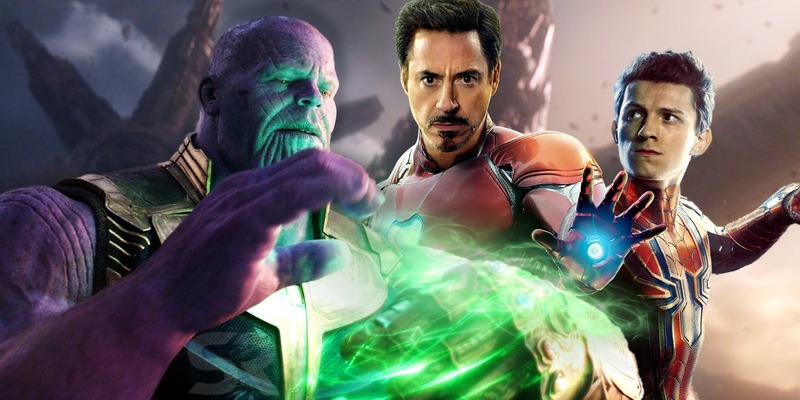 It will be a task for the Avengers to conceive a plan to go against Thanos. It will be hard and there will be more losses. 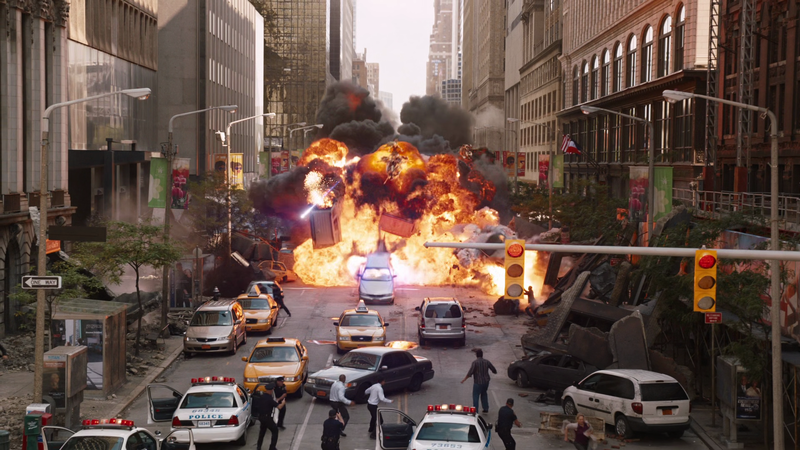 The prevailing theory is that not all avengers travel back to the battle of New York. 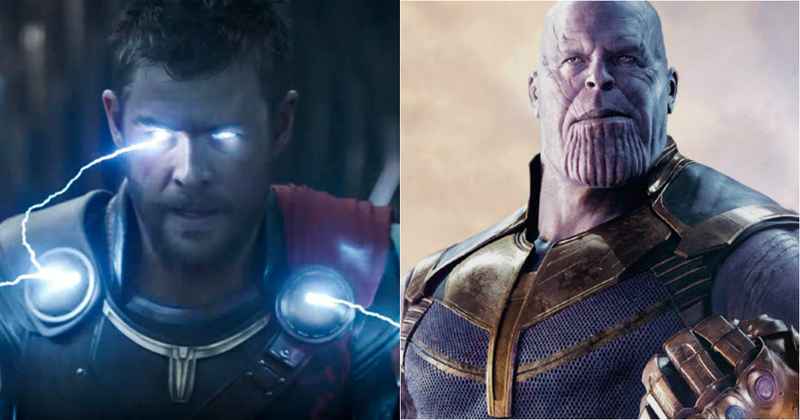 The most likely scenario is that the Thor (along with all of his new kingly God of Thunder powers) takes on the Thanos with all of the might of the infinity gauntlet and our sundry heroes travel to the past to seek redemption from a younger Thanos. To possibly intervene with the past and making sure that the Infinity War never comes to pass. 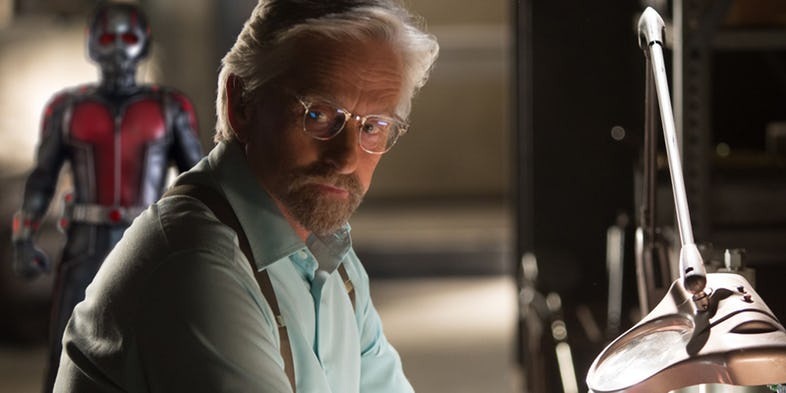 Ant-man and Hank Pym will play a crucial role in the time-traveling storyline, it is entirely possible that it is the Hank Pym technology that unlocks the door to time travel. Blatant speculation, but entirely possible. We cannot be sure but it is what we hope for. Since the comic fans never got to see the Ant-man go crazy, well, not the Hank Pym Antman anyway. 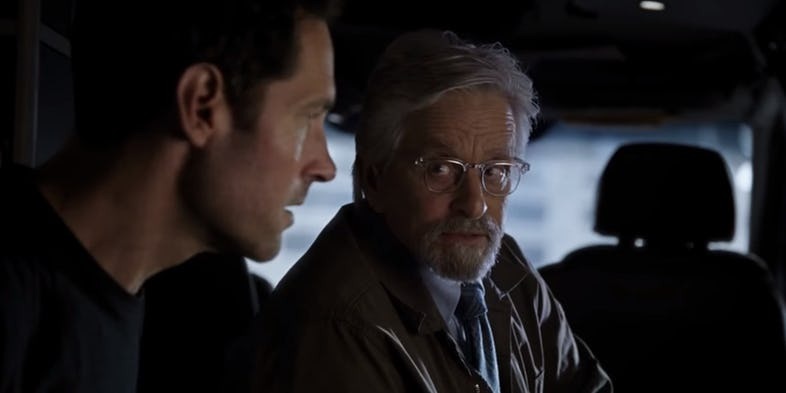 Don’t get me wrong, Scott Lang is cool and all, but Hank Pym takes the cake both as a scientist and as a hero. He is arguably the smartest mind in the Marvel multiverse. He is the man who created Ultron and then killed him in the real ‘Age of Ultron’. Wolverine was a side quest in that comic, even if he was the protagonist, it was an Antman story. The story of how Hank Pym is one of the good things that happened to the universe. Maybe that is exactly what the avengers need to battle Thanos and the infinity gems. They need the antman. 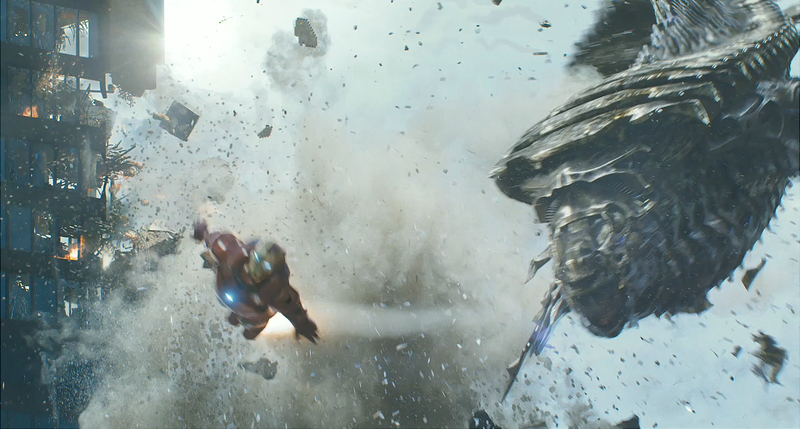 An Ant taking down the Titan, that’d be the day.